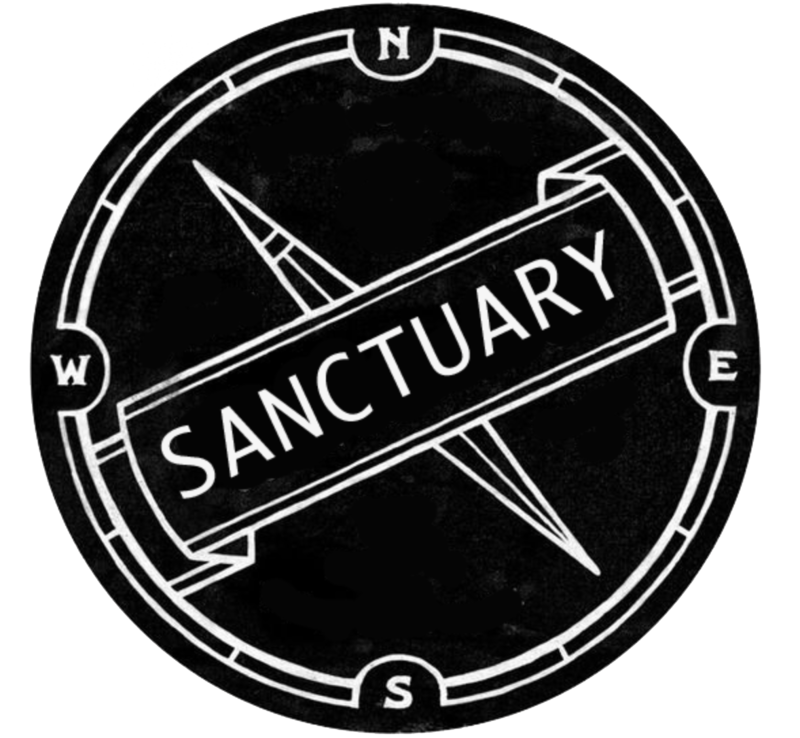 Sanctuary Consulting Ministry – Let us help you find your sanctuary today! Ready to get help? Our Treatment Consultants are available 24/7. We are here to help you find your sanctuary! You will only move forward with humility. You can learn wisdom from others who have found their sanctuary. Find where truth is being taught and be there consistently. *All calls & messages are free and totally confidential. Let’s Find Your Path Today! 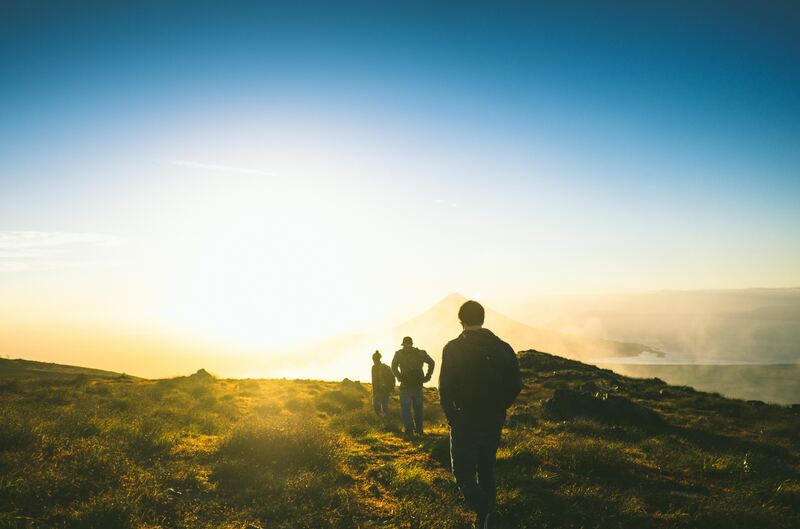 Our sole mission is to provide you or your loved one with the personalized addiction treatment you need! We want to find the right path for you! We offer our services at no cost and receive no commission for our referrals. We just want to help how we can, when we can, and those we can for the glory of God. We know it is often more difficult to stay sober than to become sober. We want to help direct your to programs and people who want to help in this area. Addiction effects the whole family so we believe the whole family should be involved in recovery. We offer one-on-one peer counseling. Are you overwhelmed with all of your options? Maybe you are discouraged by your lack of options? We are a team of committed Christians who desire to honor God by helping you find your sanctuary.